Wally’s Answer: You get this error when you try to log into Windows. I’m guessing that you probably have the “Pin Sign In” feature enabled. 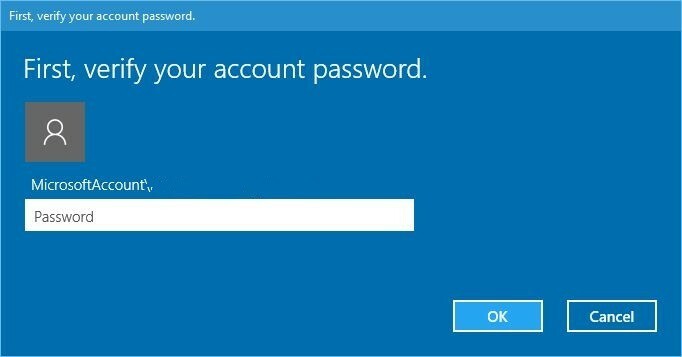 Don’t worry, please follow these instructions to fix the 0x8009002d error when trying to log into Windows 10. The 0x8009002d error appears when the user attempts to log into Windows 10. Entering into hibernate mode can trigger this issue in some cases. Making a new PIN (Personal Identification Number) might help solve this problem. What Is A Password PIN Sign-in? 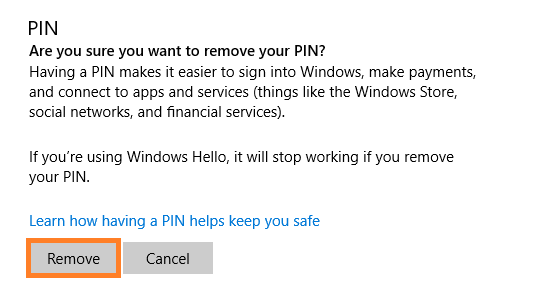 Windows Hello enables Windows 10 users to use a short PIN number to log into a Windows 10 computer. This PIN number is only used for logging into that specific computer. 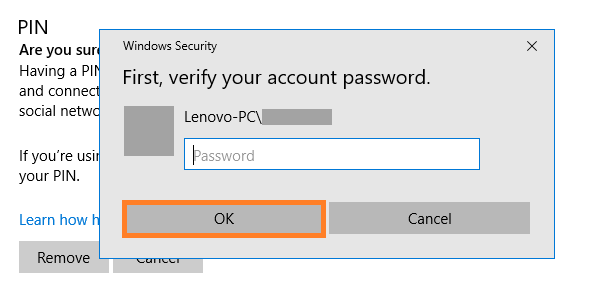 As opposed to a password which can be used to log into a user account on any device. 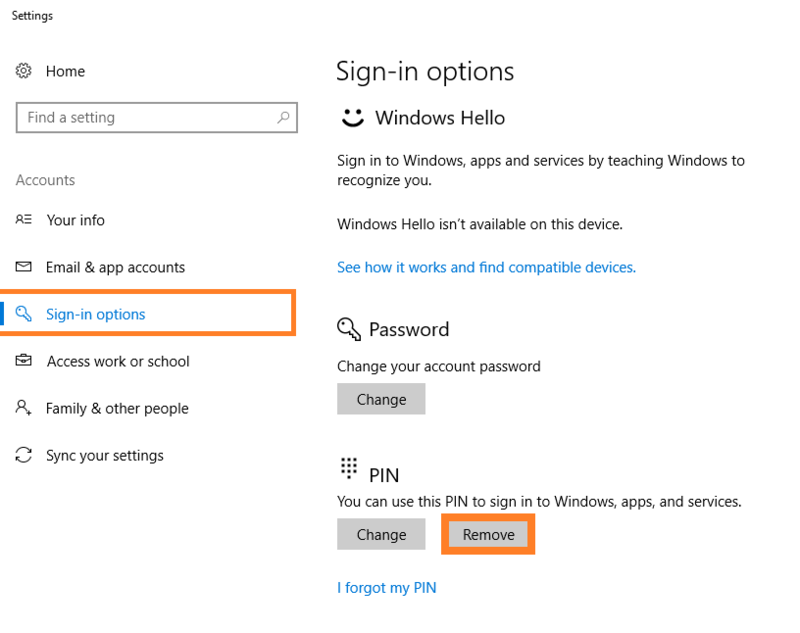 If the same user account is being used on another device, then another PIN will need to be made for the other device. Removing PIN sign in and then making a new PIN sign in should solve this problem. Press the Windows Key and type pin sign to search for it. It should appear in the search results. Now, you should see the Sign-in options screen. You’ve just removed your PIN. After your computer restarts, you should be able to log in normally again. If you want, you can set up a new PIN by going into Sign-in options again. 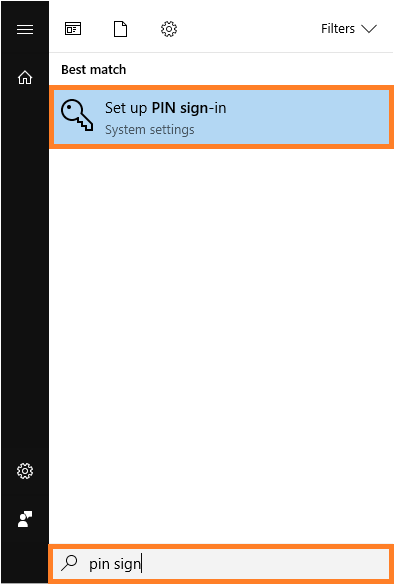 Click the Add button under PIN to add a new PIN code to sign-into Windows.